Shovel. Pail. Rake. Hoe. Tiny seeds in a row. Compost, water. Rain. Sun. Seeds sprout, one by one. 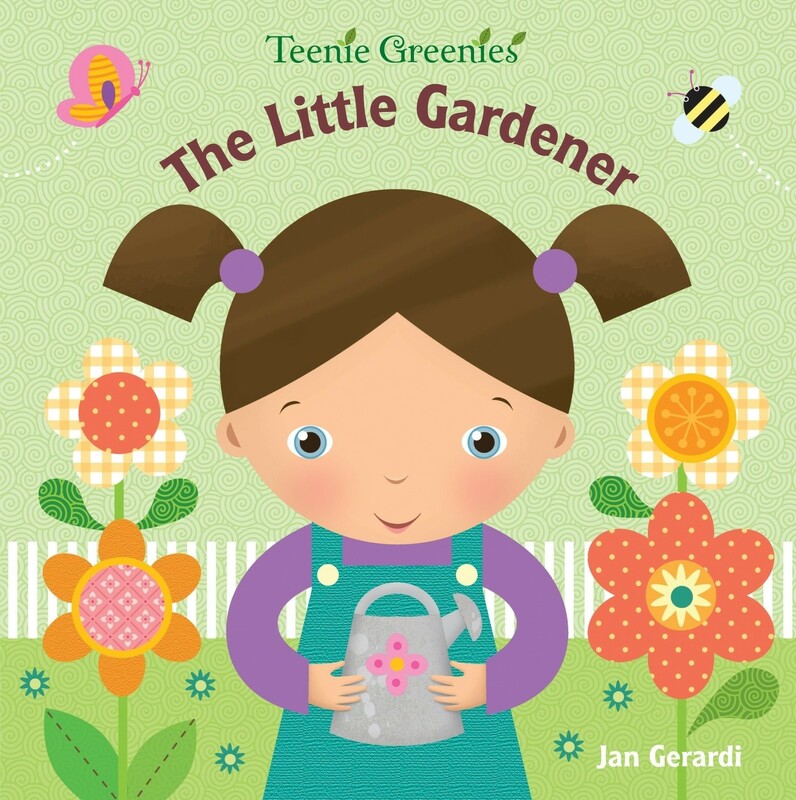 Discover what it takes to become a little gardener with this interactive board book that's perfect for spring and summertime reading! Lift the flaps in this bright board book and find out all you need to know in order to create and care for your very own garden. The little girl tends her plants, gets rid of pests, and in the end, enjoys her first harvest — including a big basket of carrots! With this book's colorful illustrations and fun surprises under each of the flaps, toddlers and young preschoolers will be inspired to see what they can grow this spring.